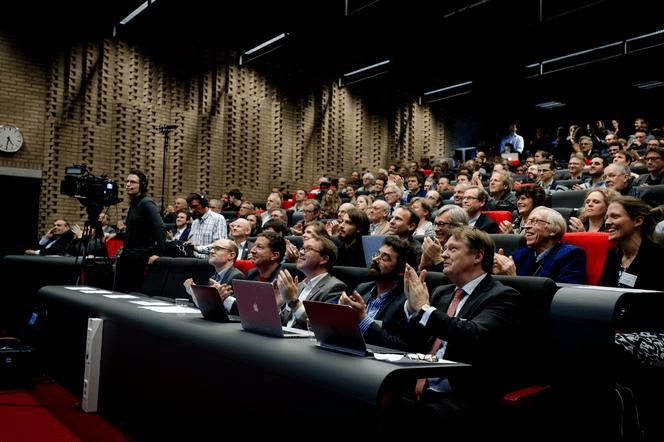 The Dutch edition of the journal New Scientist is trying to bring the research fields of young scientists in the spotlight. They are asking the general public to vote for the science case and scientist that appeals to them most. The top 5 will present at the New Scientist event in september. 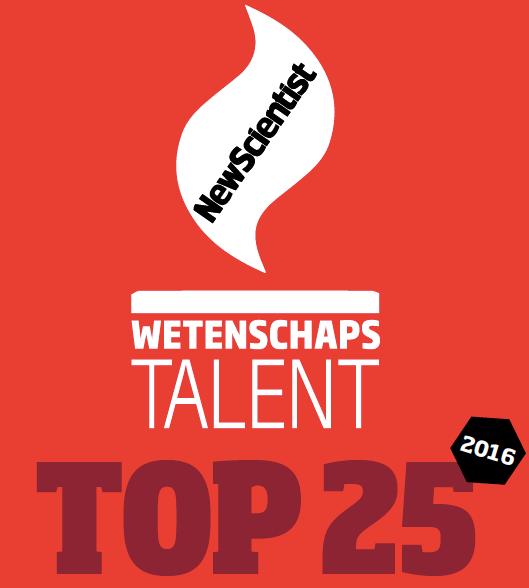 Find the profiles of 25 young Dutch scientists (including mine) and cast your vote. 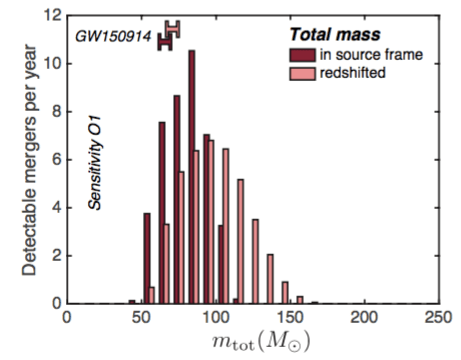 We explore the predictions for detectable gravitational-wave signals from merging binary black holes formed through chemically homogeneous evolution in massive short-period stellar binaries. We find that ∼ 500 events per year could be detected with advanced ground-based detectors operating at full sensitivity. We analyze the distribution of detectable events, and conclude that there is a very strong preference for detecting events with nearly equal components (mass ratio > 0.66 at 90% confidence in our default model) and high masses (total source-frame mass between 57 and 103M⊙ at 90% confidence). 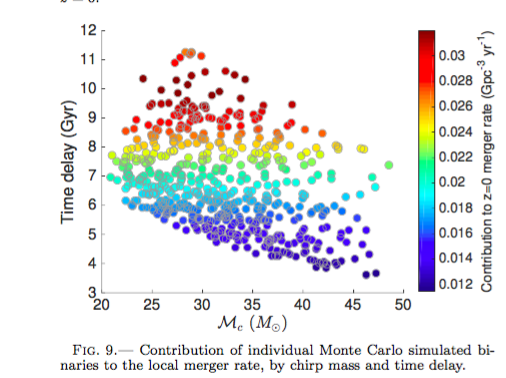 We consider multiple alternative variations to analyze the sensitivity to uncertainties in the evolutionary physics and cosmological parameters, and conclude that while the rates are sensitive to assumed variations, the mass distributions are robust predictions. 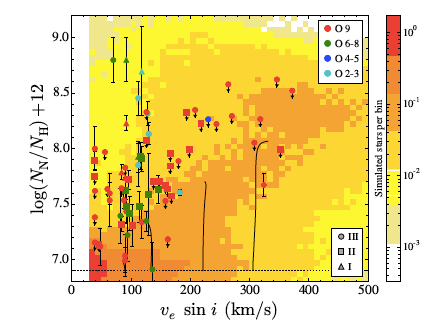 Finally, we consider the recently reported results of the analysis of the first 16 double-coincident days of the O1 LIGO observing run, and find that this formation channel is fully consistent with the inferred parameters of the GW150914 binary black hole detection and the inferred merger rate. The star cluster R136 at the heart of the Tarantula nebula was known to harbor 4 very massive stars. 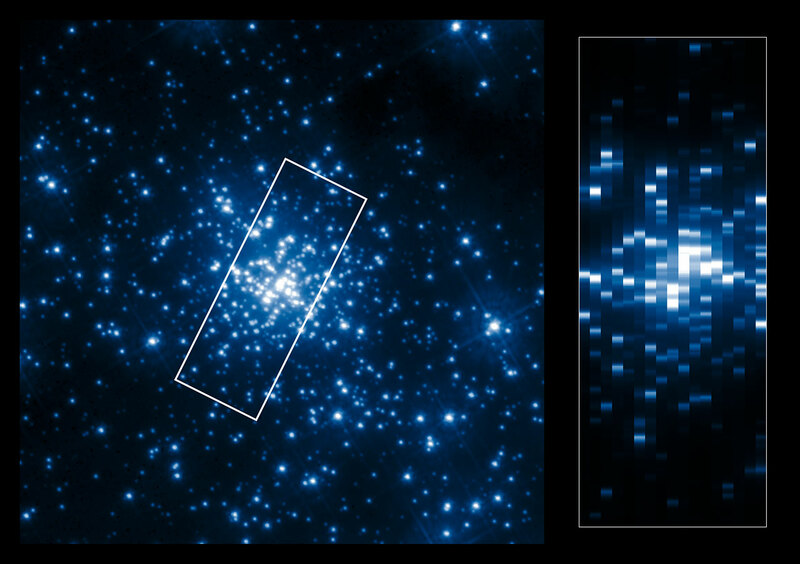 New data taken with the STIS spectrograph on board Hubble reveals a total of 9 monsters stars that appear to have masses around or well in excess of a hundred solar masses. This is the first paper in a series discussing the UV spectra of the brightest objects. The “monster stars” fully dominate the strong helium emission lines that have also been seen in other very young massive star clusters, indicating that such extreme stars are more common than we thought. This argues in favor of extending the initial mass function well beyond the canonical limit of 100 solar masses. 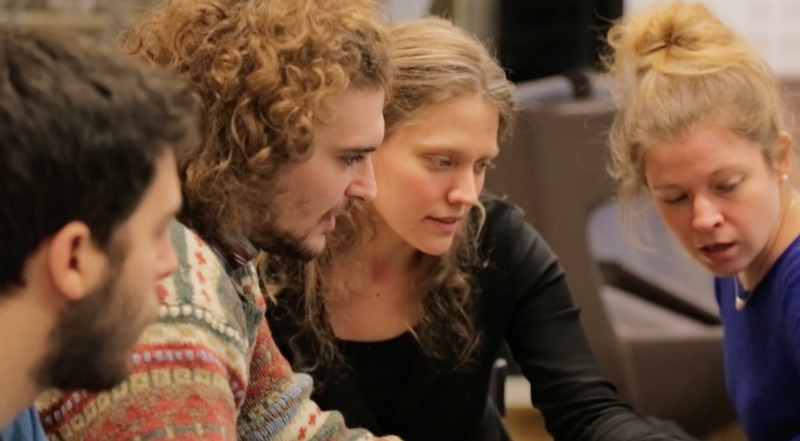 Excerpt of the draft of a promotion video for the national supercomputer center at Science Park, featuring BinCosmos members Mathieu Renzo, Ylva Gotberg and Manos Zapartas. Credits: S. Gablan/SurfSARA.